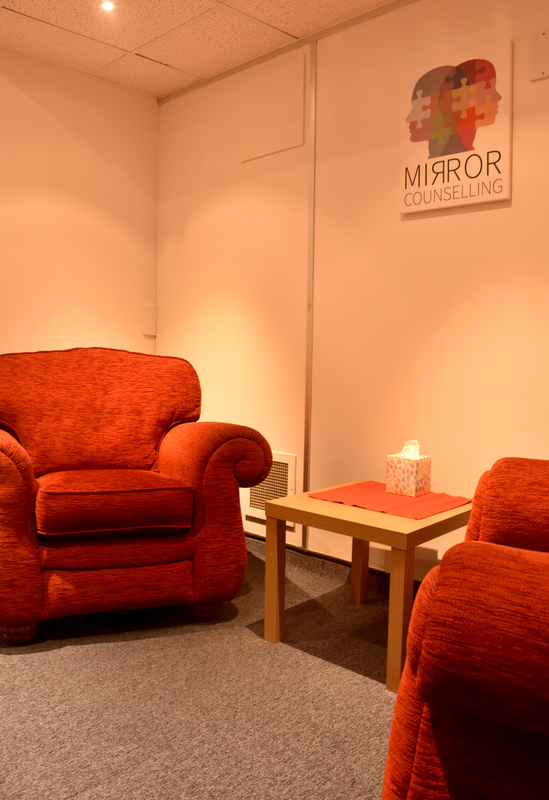 At Mirror Counselling I will provide you with a professional, non-judgmental and confidential space in which to be able to explore your thoughts and feelings. Life can be stressful at times and it can help to speak to someone impartial. I will give you the time and space you need to work through your thoughts. 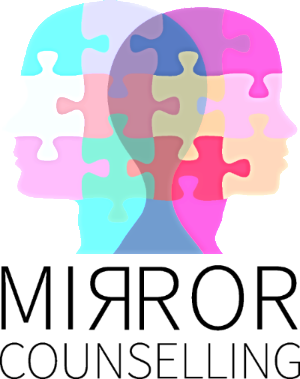 Through counselling we can become more able to deal with life's ups and downs and have a better understanding of ourselves. Please give me a call to book an appointment. I aim to provide you with a comfortable and safe environment so you feel comfortable talking about your issues. Sessions can be booked one at a time or block bookings at a discounted rate are available. Please call to see if counselling could benefit you.